This morning, tour Vancouver, including the waterfront, Chinatown, and Stanley Park with its old-growth evergreen forests and totem poles. The afternoon is free to explore the many attractions at your leisure before dinner at a local restaurant. At Vancouver’s Rocky Mountaineer Station, board the ROCKY MOUNTAINEER train to follow the Fraser Canyon and the Thompson River through beautiful landscapes to historic Kamloops. Tonight, enjoy free time in Kamloops. 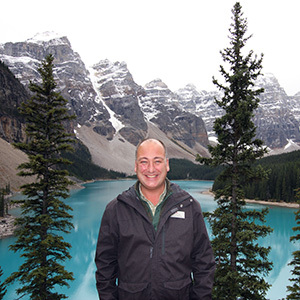 Back aboard the ROCKY MOUNTAINEER, journey from Kamloops eastward to Shuswap Lake with its many miles of shoreline. 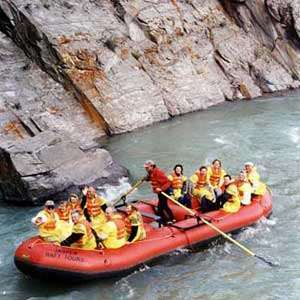 Follow the Kicking Horse River and pass over the Continental Divide into BANFF NATIONAL PARK. Breathe in the fresh mountain air! This morning, tour the highlights of Banff, Bow Falls, Tunnel Mountain, and Surprise Corner. The remainder of the day is at leisure to enjoy all that Banff has to offer. You may wish to ride on the Banff Gondola, visit the shops on Main Street, or perhaps take an optional helicopter flightseeing trip for impressive views of the Rocky Mountains and Banff. En route to Lake Louise, a side trip showcases one of the crown jewels of the Rockies—Moraine Lake and the Valley of the Ten Peaks. Here, 10 mountain peaks soar above 10,000 feet and surround the tranquil waters of the lake. Later, we arrive at enchanting Lake Louise. After checking into your room, the rest of the day is free to enjoy the beauty, romance, and serenity of this famous location. Travel on awe-inspiring Icefields Parkway past towering peaks and immense hanging glaciers to JASPER NATIONAL PARK. 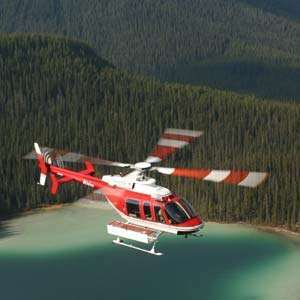 Ride an exciting ICE EXPLORER on the 750-foot-thick Athabasca Glacier, and see thundering Athabasca Falls. 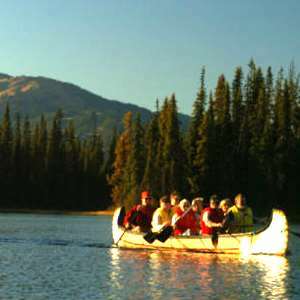 Your overnight destination is the charming village of Jasper in Jasper National Park. 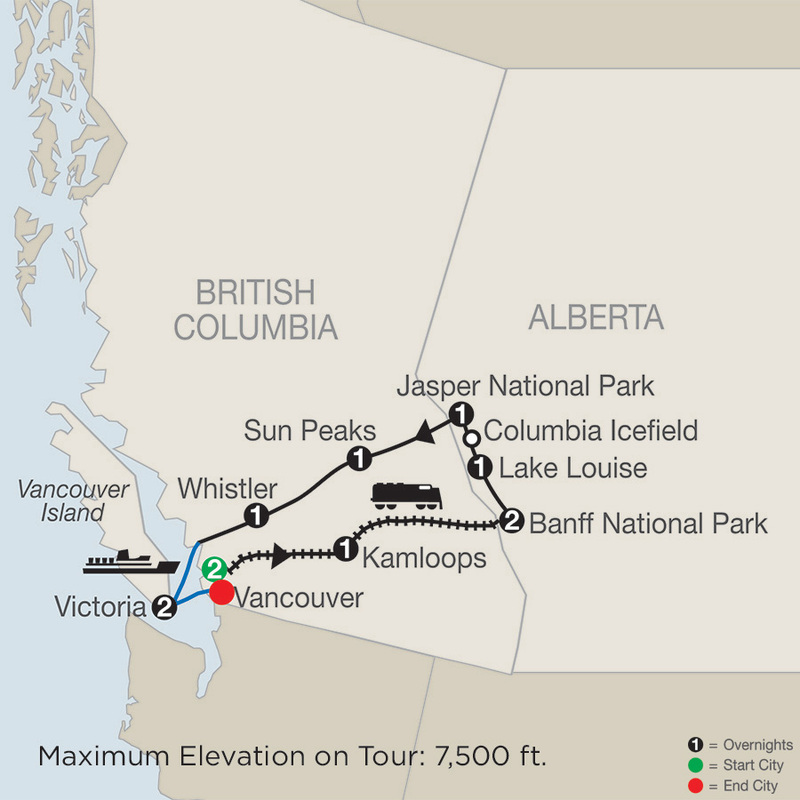 Departing Jasper, watch the scenery unfold while traveling the Yellowhead Highway along the Fraser and Thompson Rivers. This is the same route followed by the early fur brigades of the Hudson’s Bay Company as they paddled fully laden canoes to the Pacific Coast. Pass regal Mount Robson; at 12,972 feet, it is the highest peak in the Canadian Rockies. A spectacular day lies ahead! 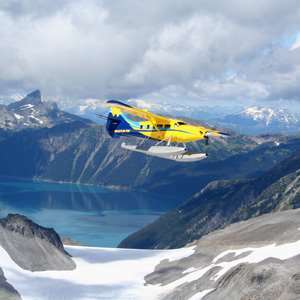 This morning, travel past some of the most beautiful and rugged lakes and mountains in British Columbia. This afternoon, we arrive in Whistler—one of Canada’s newest and most exciting mountain resorts, and host of the 2010 Winter Olympics—and settle into the deluxe Fairmont Chateau Whistler. This morning, enjoy a visit and private breakfast at the SQUAMISH LIL’WAT CULTURAL CENTRE, dedicated to the history and culture of the First Nations people. Afterward, Victoria awaits! Board a BC FERRY for a picturesque cruise to Vancouver Island and the charming, very British “Garden City” of Victoria. This afternoon, discover British Columbia’s capital on a city highlights tour. Later, perhaps stroll around the Parliament buildings or do some shopping. Enjoy dinner on your own at one of the many restaurants in this delightful harbor city. Today, enjoy an experience not to forget, a WHALE-WATCHING excursion from Victoria’s Inner Harbour. This afternoon, visit the world-famous BUTCHART GARDENS. This estate offers more than 700 varieties of flowers on 55 acres and includes Italian, Japanese, and English-style gardens. Later, your Tour Director hosts a festive farewell dinner in the former historic greenhouse overlooking the gardens. 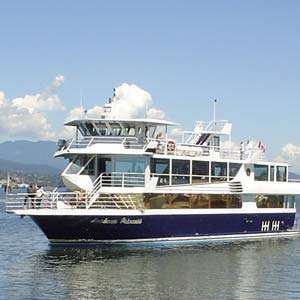 This morning, travel via BC FERRY through the Gulf Islands back to the British Columbia mainland for a transfer to Vancouver International Airport. Please schedule flights after 2 pm. 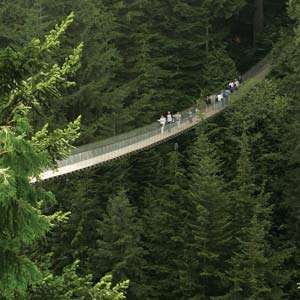 From suspension bridges and treetop viewing platforms, to fish ladders and mountain gondolas, this sightseeing tour to Vancouver's North Shore is the ultimate tour for thrill-seekers and nature lovers.